-TokioHotel♥. . HD Wallpaper and background images in the Tokio Hotel club tagged: tokio hotel band music german kaulitz. 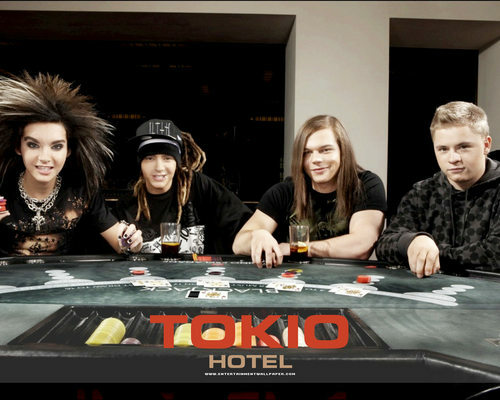 poker night tokio hotel wowwwwwwwwwwwwwwwwwwwwwwwwwwwwwwwwww!!!!!!­!!!­!!!­!!!­!!!­!!!­!!!­!!!­!!!­!! !